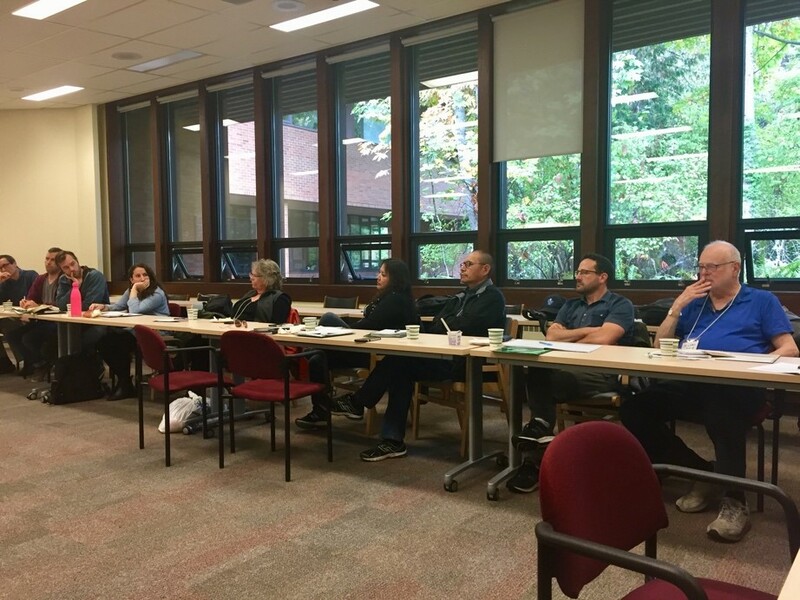 As part of the initial work under this partnership, the Law Theme were pleased to hold a workshop with the Indigenous Law Research Unit at the University of Victoria on Sept 21-22, to consider how we understand, support, and carry out Indigenous law research in diverse LCAC communities. 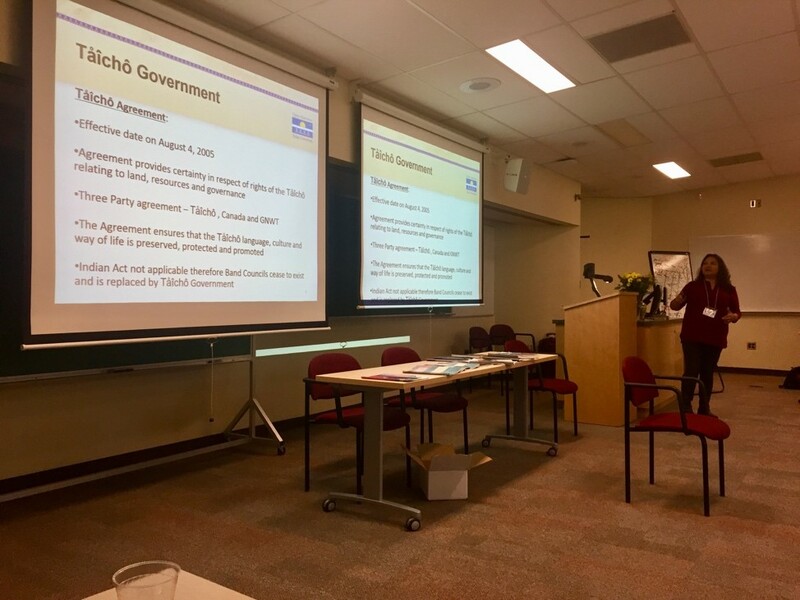 A summary report from the workshop is available below. The report highlights both the complexity and importance of undertaking Indigenous law research with LCAC communities, and improving our understanding of how the state and Indigenous legal systems interact in the context of modern treaties. The conversations reflected in this report will help guide and support research with LCAC communities under this theme.